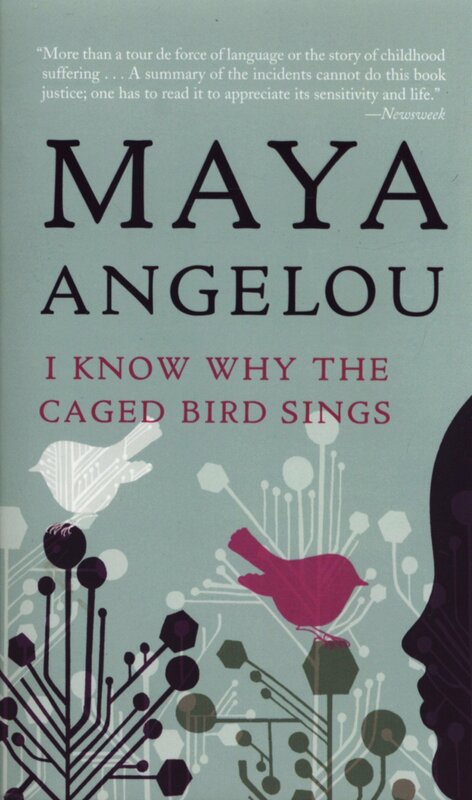 I Know Why the Caged Bird Sings, an autobiography by Maya Angelou, is a touching story about Maya’s coming of age as an insecure colored girl in southern Missouri during the 1930s and later in California during the 1940s. This woeful yet comical story takes you through every hardship and success she has gone through. Maya and her older brother Bailey were sent to live with their very strict christian grandmother in a small southern town for an unknown reason, although the children felt unwanted. At eight years old she and her brother were back by their mother’s side in St.Louis. Maya loved living in St.Louis but then the unimaginable happened, she was molested. In effect of being molested, Maya becomes mute for several years resulting into her moving back with her grandmother. In San Francisco, years later, Maya becomes a strong woman and faces the challenges of racism and sexism. Maya successfully fights to get a job as the first black conductor on the San Francisco trolleys, rather than go back to a school where she felt not she didn’t belong. “The Black female is assaulted in her tender years by all those common forces of nature at the same time that she is caught in the tripartite crossfire of masculine prejudice, white illogical hate and Black lack of power.” In this quote Maya basically addresses why black women are strong and have strength of character. I Know Why the Caged Bird Sings is a book for people who love inspiring and woman empowering novels. The author’s writing style has ornate composition, and has extremely advanced vocabulary. Her writing style also contains a lot of descriptive details which I completely dislike because it throws you off track. Though the long details bug me, I still admire Angelou’s writing style because it is very deep that is why felt very connected and touched to her and the story when I read this book.